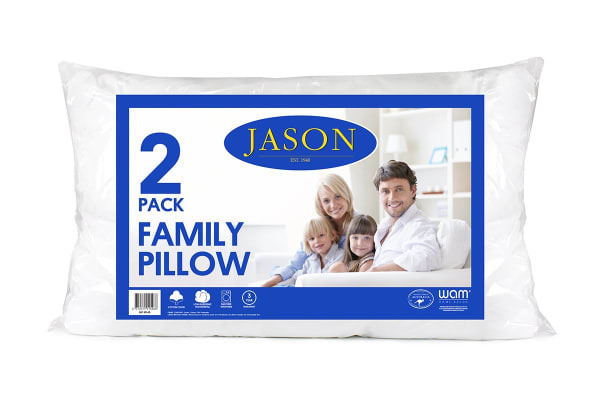 Keep your mattress clean and cosy with the super-soft Jason Anti-Bacterial Mattress Topper. 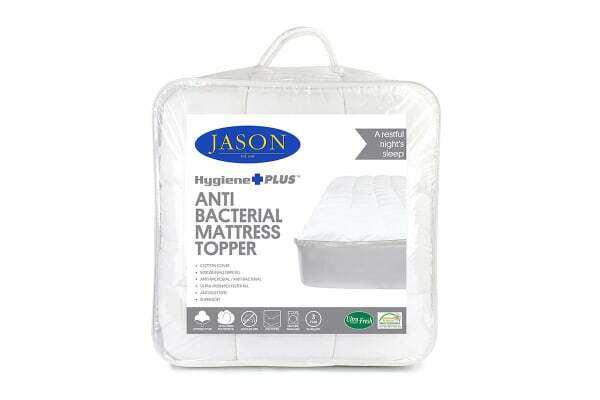 The Jason Anti-Bacterial mattress Topper comes complete with HealthGuard, a proven anti-microbial and anti-bacterial treatment provides effective control of house dust mites. 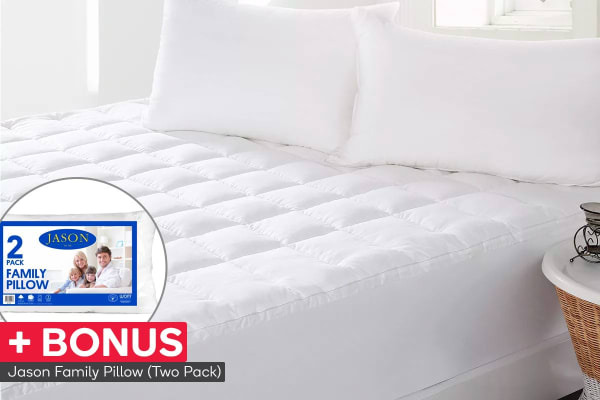 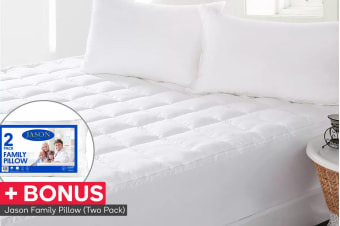 Providing a wonderfully comfortable additional layer for your mattress, this breathable topper is perfect for a comfortable and restful night’s sleep.